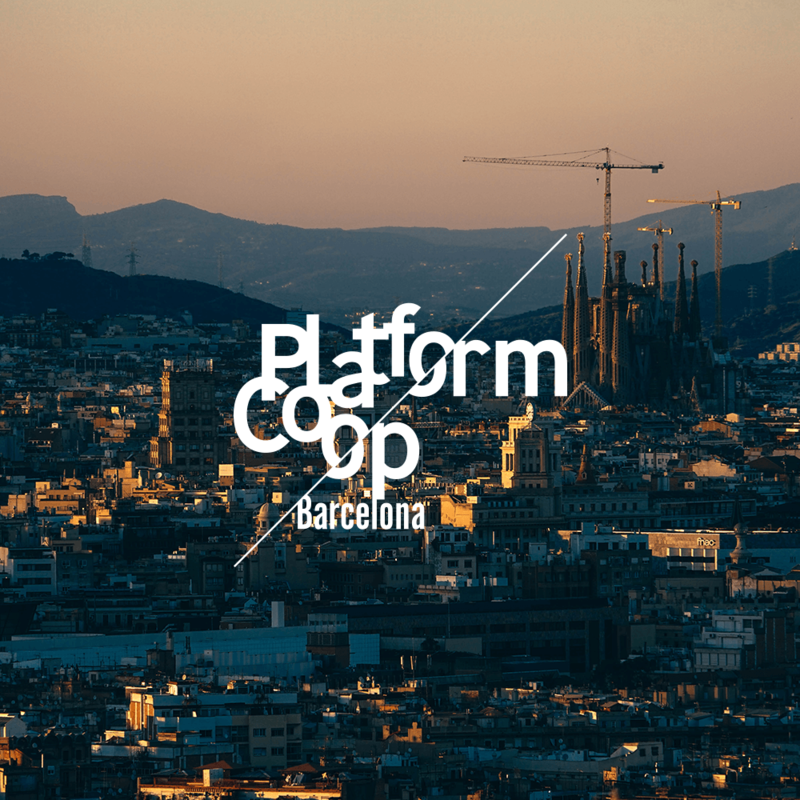 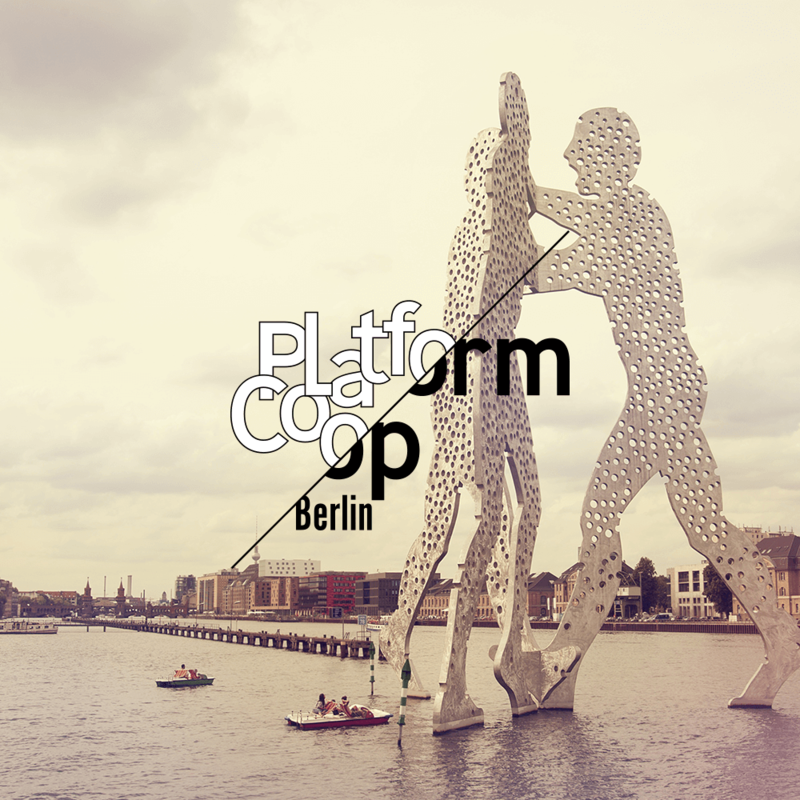 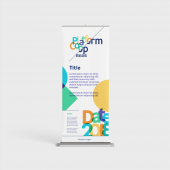 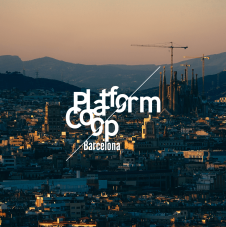 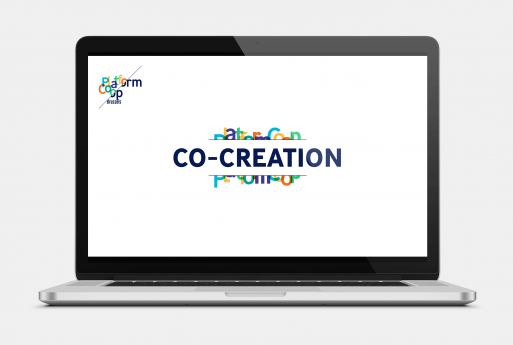 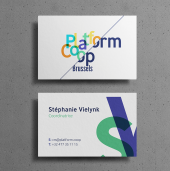 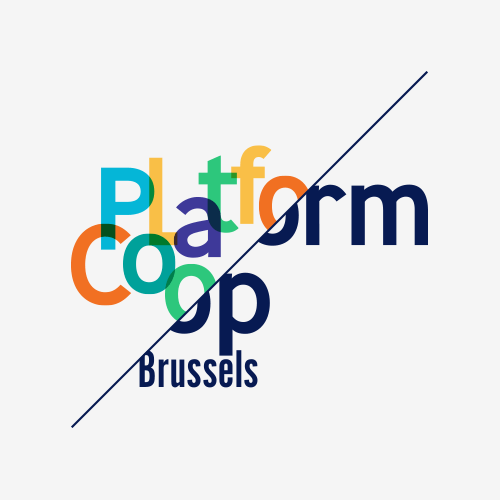 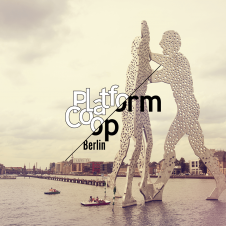 Platform Coop is an international project launched by SMart Belgium whose mission is to support cooperatives and social economy initiatives in Europe. 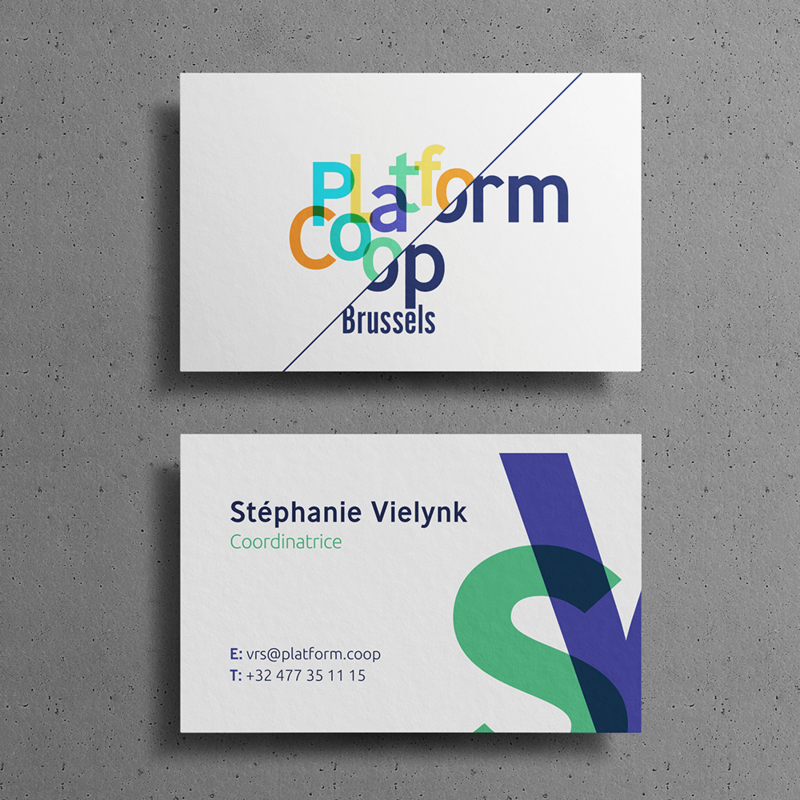 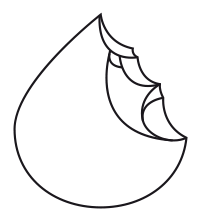 This logo design focuses on the contrast between a colored and a monochrome part, highlighting the disruptive aspect of the project. 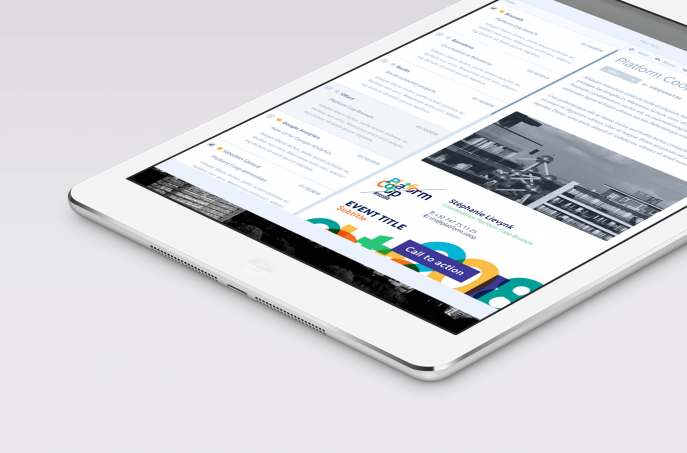 Deliverables for this project included, beyond the logo and the guidelines, a series of templates for banner, email signature, rollup, business card and PowerPoint presentation.